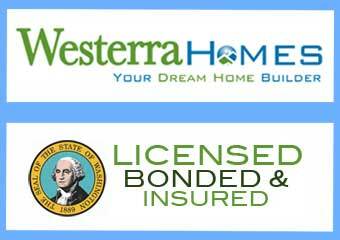 Contact Westerra Homes if you are looking for a Single Family Home or Townhome anywhere along the Olympic Peninsula. 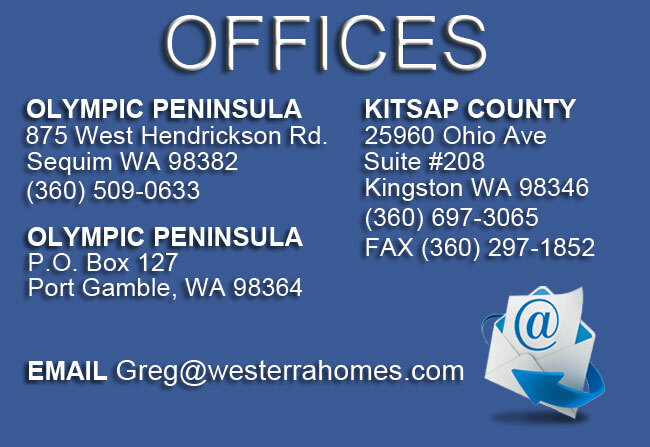 If you are looking to build a Custom Home in Sequim, Port Angeles, Port Townsend, Port Hadlock, Diamond Point, please fill out the Contact Us form below or call our offices today. We are looking forward to hearing from you and building your Dream Home.